Several times a year we publish a newsletter, this helps to keep parents up to date, these are posted out to parents who are on our database. 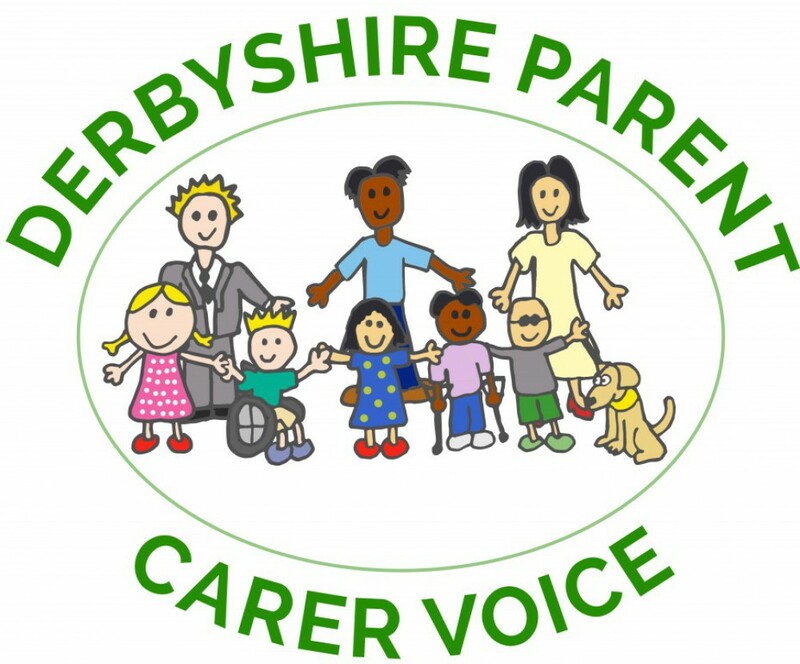 if you do not receive a copy through the post please email info@derbyshireparentcarervoice.org or telephone 01629 533666. Alternatively please use the membership form on the home page. Below all the Newsletters we have published so far.